Information and Communications Technology (ICT) consulting is a tailor-made service. We specialise in ICT consulting and advisory that keeps our clients’ businesses at the forefront of innovation and best practice. What works for one company will not necessarily work for the next. 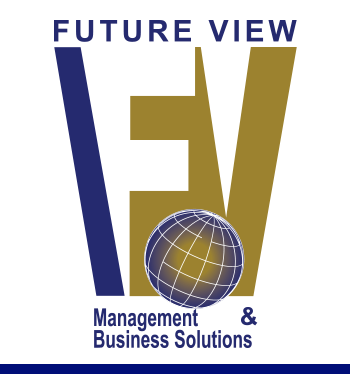 At Future View Management, we provide specialist knowledge and expertise that is focused on advising businesses on how best to use their information technology assets to meet their business objectives. Our proven ability to interpret and transform a client’s vision into a simple business aligned and prioritised roadmap of initiatives is testament to our effectiveness in delivering leading edge and fit-for-purpose ICT strategies and solutions. In addition to providing strategic and technical advice; FVM manages, implements, deploys and administers IT systems on behalf of our clients. It is in our best interests to help our clients get the right product or service to meet their IT requirements. We can even help with procurement of software and hardware. Through a customised approach and working in a collaborative partnership, our focus is on delivering quality solutions that are practical and relevant to creating an IT plan and achieving our client’s business goals. Our client base spans across different sectors of the economy including small business, government, manufacturing, construction, services and retail environments. Our expert consultants have several years of corporate experience and technical know-how and pride themselves on effectively communicating with customers throughout the entire consulting process to ensure our clients achieve their objectives.